If you want siding installation in Alpharetta, you don’t need to look any further. M&M Exteriors is dedicated to providing our customers with the best experience possible. We will assess your specific situation by evaluating your home, and we will educate you on your different options. There are many siding contractors in Alpharetta to choose from. Why do you want to choose M&M Home Exteriors? All of our customers will have direct access to the owners. We are able to offer cheaper prices than the big guys. We have over 30 years of experience with home exterior remodeling. We provide our customers with an education on all products. To get more information on new siding for your house, please fill out the following form. Additionally, we offer Allura Fiber Cement as well as James Hardie Fiber Cement. 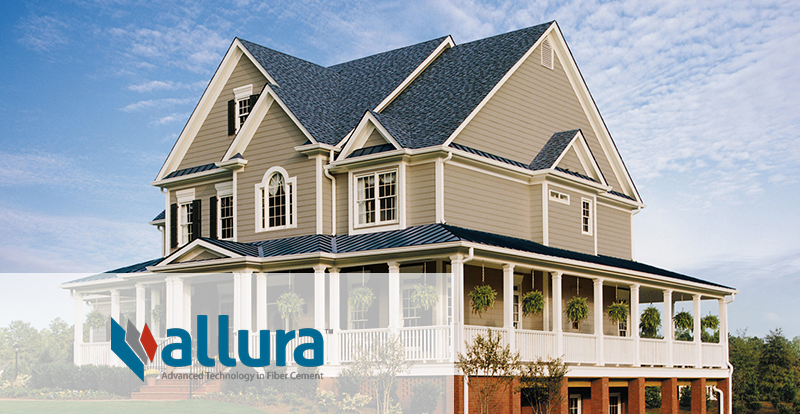 Allura fiber cement products are made specially to withstand splintering, warping, denting, cracking and fading. In addition, they are suitable for even extremely harsh climates, and they are fire resistant. Allura fiber cement provides a natural and authentic appearance with unlimited color choices so that you have the ability to express your personal style and individuality. 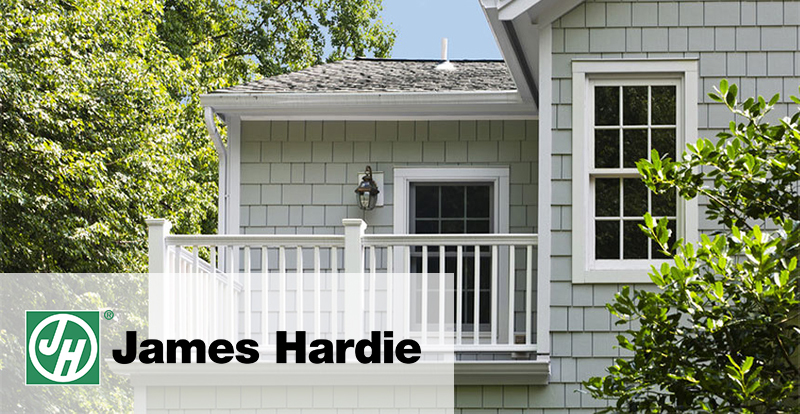 James Hardie siding is an excellent choice in fiber cement siding if you want a product that’s beautiful, environmentally friendly and durable. The material will help you keep heat inside during the winter and cool air inside during the summer, and it’s also resistant to mold and termites. The material will hold paint for three to four times longer, and it doesn’t allow dampness to pass through, which prevents it from warping or rotting. If you are looking for Alpharetta siding contractors, give us a call, and allow us to increase the value of your home.